PARIS – As I prepare to fly out tomorrow to Shanghai for the next step of my worldwide musical open mic adventure – well, all right, mostly for covering the Formula One race in my job as a journalist – I decided I had better do a very short post just to announce on Bradspurgeon.com that I have a new web site now that I have just launched. It is Bradspurgeonmusic.com and it will in no way replace this current web site, which is a blog and general repository of all sorts of wild and crazy Brad Spurgeon ideas and articles. 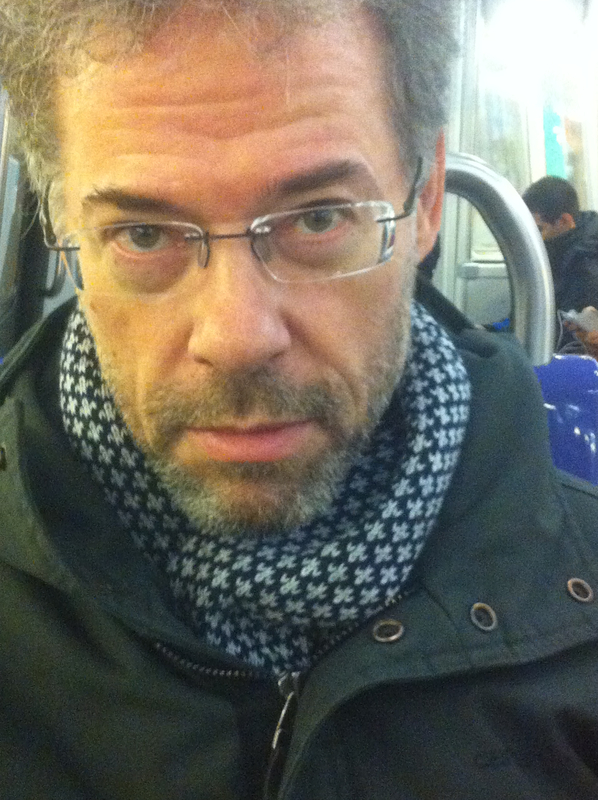 The new site will be strictly devoted to my own musical recordings, videos, CDs and other musical news and creations concerning my upcoming gigs and other personal music news. I have created the site because this blog, while wonderful as a medium in many ways, is not the idea place to group together all of my own music. So often at open mics or gigs or elsewhere, I have people asking where they can hear my music online – and I kind of have to send them all over the place, or to this blog, and it just isn’t adequate. 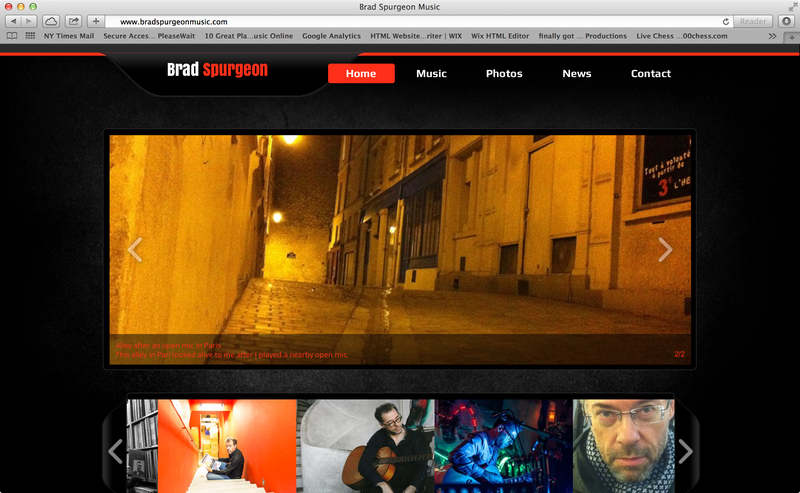 So now there is: Brad Spurgeon Music. Check it out!